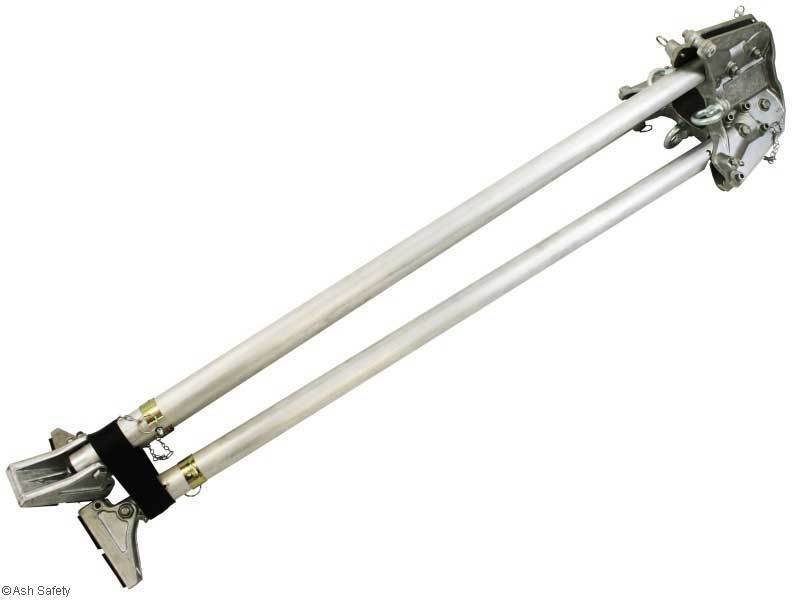 The RT3 rescue tripod is designed for two people and stands at 2.6m high. It has 6 anchor points tested to EN795. 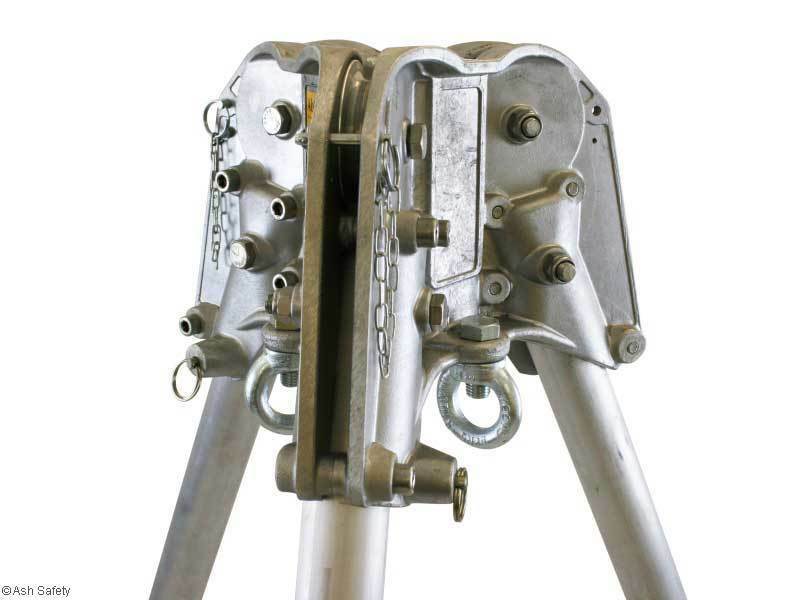 The three overhead pulleys hold up to 11mm cable and winches can be fitted to all three of the legs making it incredibly versatile in confined spaces and for rescue. 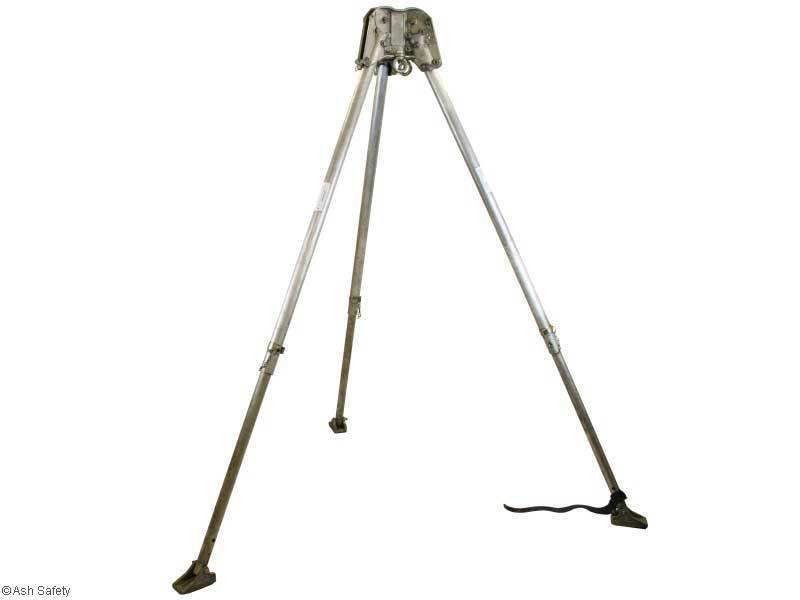 For tripod stability the legs may be individually adjusted for uneven ground. For storage and portability the legs can be detached.